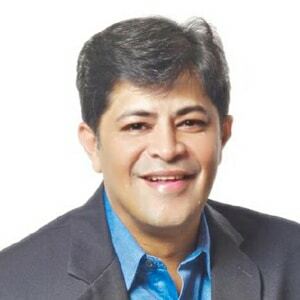 Rohit is a global marketer and brand enthusiast with more than 20 years of experience in building highly successful programs and strategies to drive global brand initiatives and services growth. Rohit leads all of ITSMA’s work in India, including business development, member relations, events, and customized research and consulting projects. Before joining ITSMA, Rohit led corporate and brand marketing at iGate-Patni (formerly Patni) and was particularly focused on brand globalization, influencer and customer relationship marketing and digital strategic roadmap. Prior to Patni, he worked 8+ years in brand planning, account and media management at IPG, WPP, Omnicom and Hakuhodo group agencies. Rohit also founded 3pointlight, a brand and communication consulting firm. A physics graduate with a post graduate degree in Marketing Management, he also has management excellence certification from IIM – Ahmedabad.